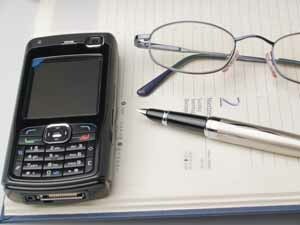 We now send information by text message on your phone regarding appointments and health care. If you think that your mobile number needs updating, or if you have registered with the practice since June 2018 and wish to register for this messaging service please fill out the following form: SMS consent form. If you would like to opt out of any future contact via text messaging, then please contact the surgery.